Save HUGE on bunk model trailers right now at Tee Pee Trade & RV in Camrose, Alberta. 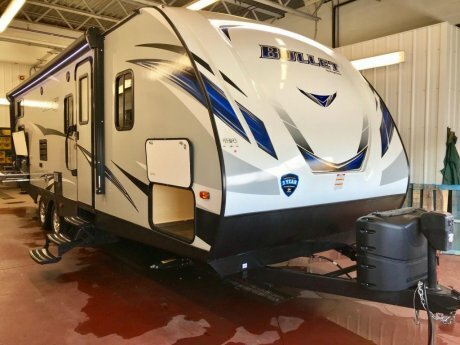 Check out one of our best selling bunk models, the Bullet 277BHS! This trailer not only sports a long list of high quality features but is half-ton towable as well! Also explore the Bullet 243BHS, weighing just 5000 lbs! 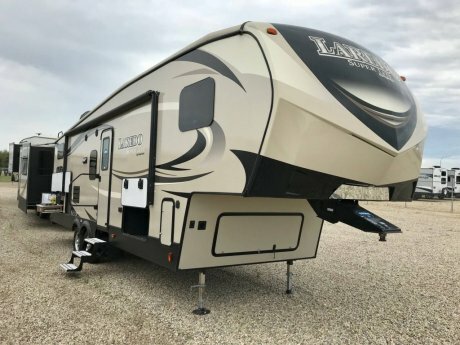 Or the Laredo 5th wheel with tons of room due to its living area and wardrobe slides! We also have pre-owned bunk models in stock! Check out the floor plans, take a 3D tour, or browse our inventory of special priced units during out bunk model blowout here are Tee Pee!